These table bases are great value for money and perfect for all kinds of cafes and commercial establishments. 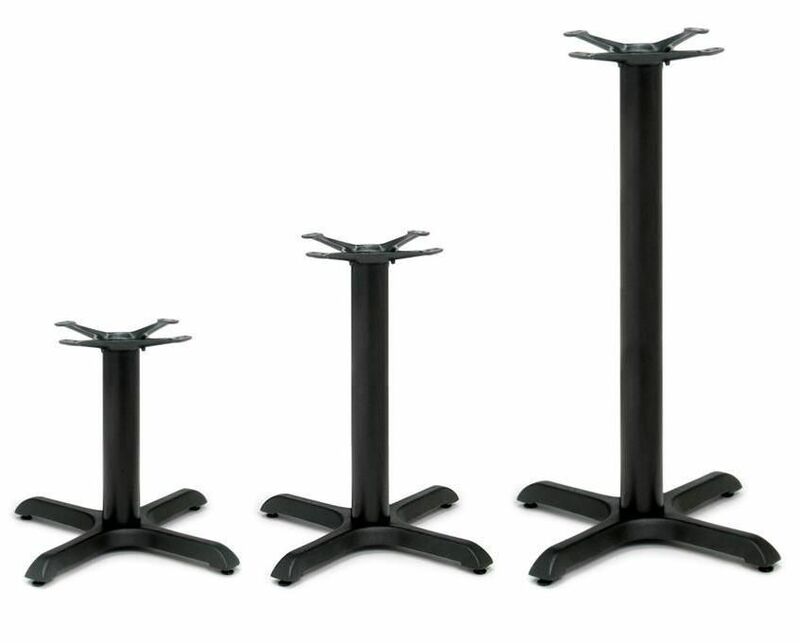 The bases are strong and durable for a long lifespan and come with three different height options. 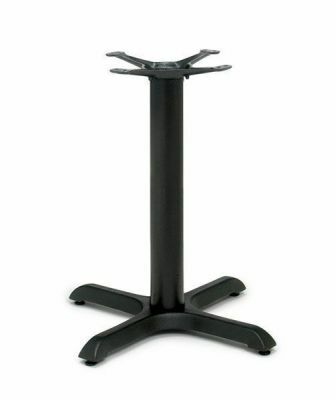 Great value and sturdy table base constructed from black cast iron. Incredible value for money and released on a quick lead time for your convenience. Three commercial height options available.